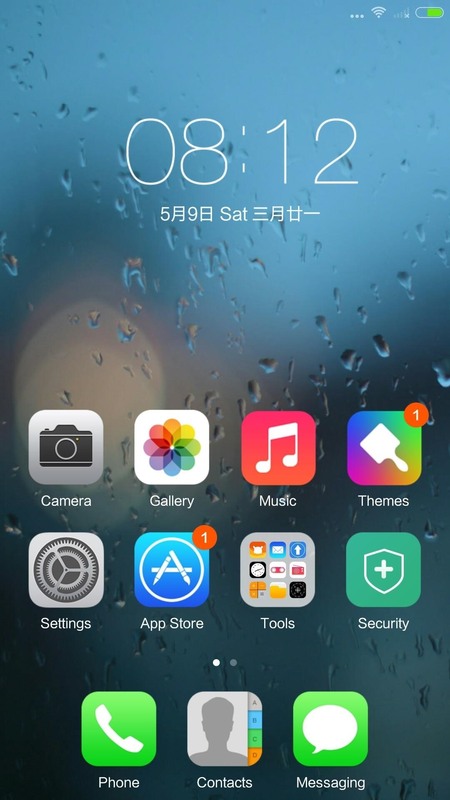 Unlike traditional AOSP-based ROMs, MIUI is colorful and themed in a way that makes it very iOS-like, which can help old iPhone users that are still in that transition phase. In order to install this ROM, you'll need an unlocked bootloader with TWRP installed, and be sure to back up all the data you want to hold on to before installing MIUI. The ROM installation only requires that you have the MIUI .zip file, since all of the necessary Google apps are already bundled inside. 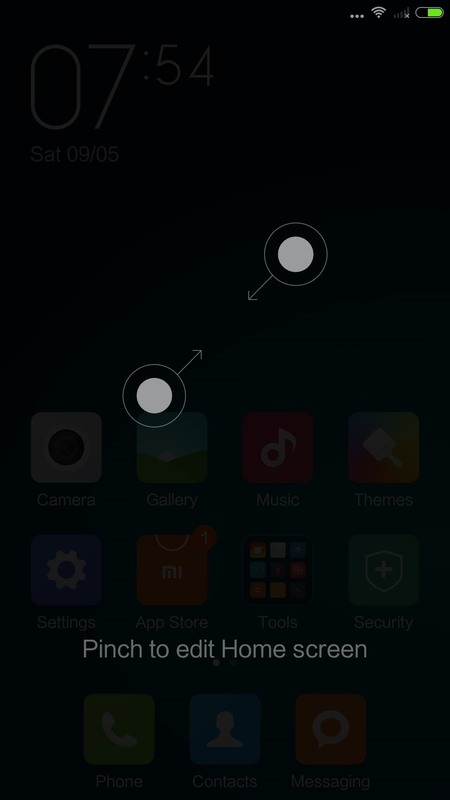 If you are coming from a Lollipop-based ROM, you will also need to install the CyanogenMod 11S firmware in order for MIUI to boot. 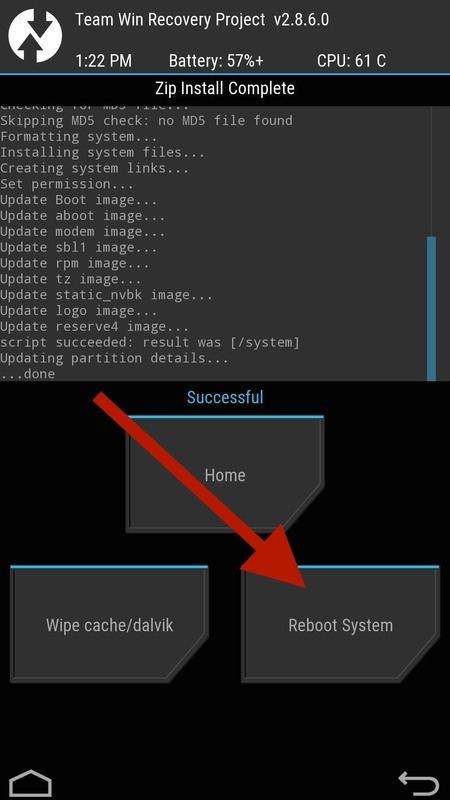 With the files downloaded, enable Advanced reboot from the Developer options and select "Recovery" from the Reboot menu. 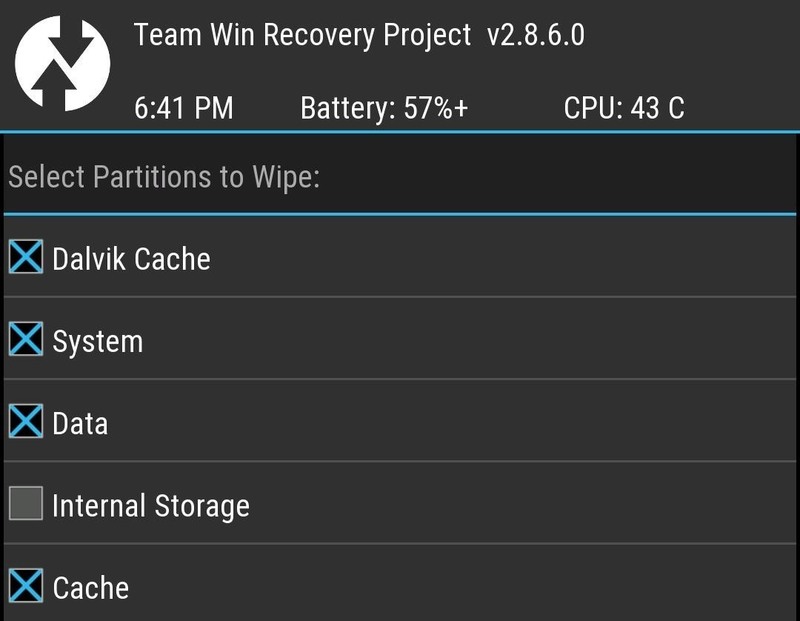 Once TWRP boots up, tap on Wipe, then Advanced Wipe, check the boxes next to Dalvik Cache, System, Data, and Cache, then "Swipe to Wipe." 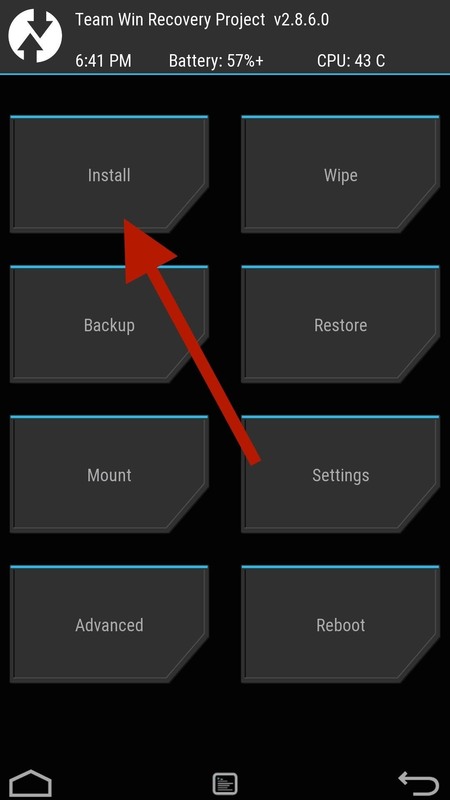 When completed, head back into TWRP's main menu. 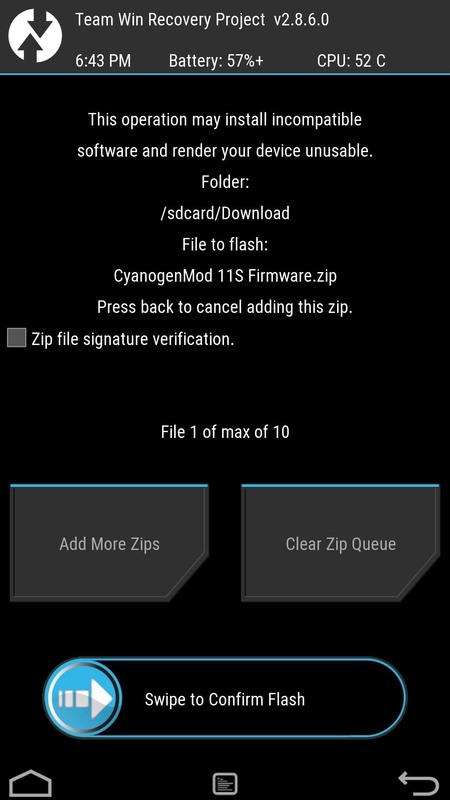 For those of you coming from a Lollipop ROM, tap Install, select the firmware file you downloaded earlier for CM11, and "Swipe to Confirm Flash." After the flash is completed, go back to TWRP's main menu. 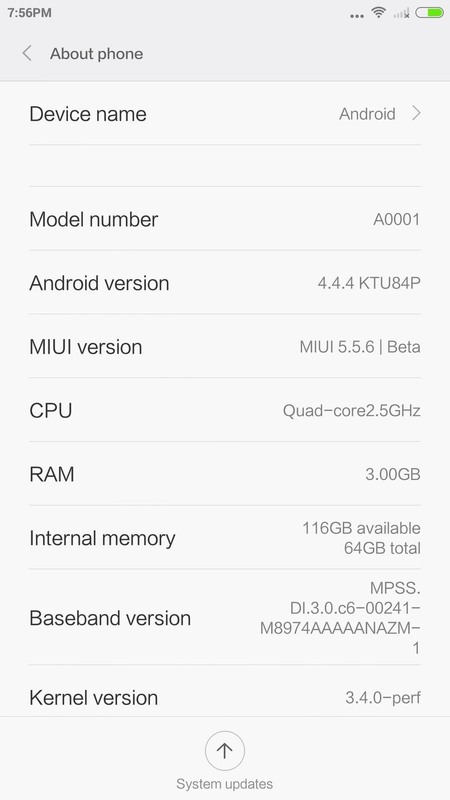 Now all that is left to do is install MIUI 6. Tap on Install and select the .zip file from Step 1, then "Swipe to Confirm Flash" to begin the installation process and wait for the flash to complete. 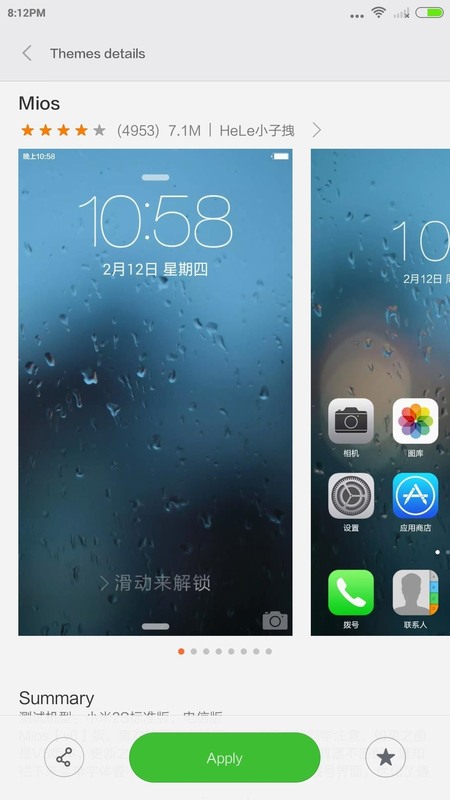 Then tap Reboot System for MIUI 6 to boot up. 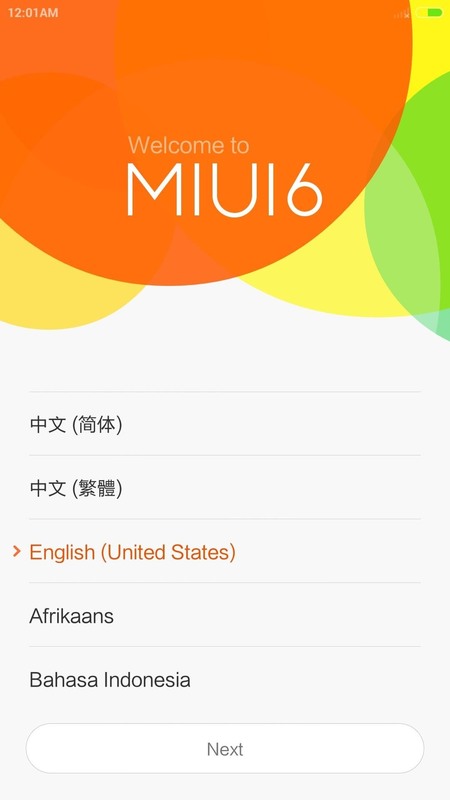 Even though MIUI 6 is Android at its core, there are many features that have been tweaked. For instance, there is no app drawer, so all of your apps are displayed on your home screens à la iOS. The notification pull down is present, and if you swipe to the left, you will find Quick Settings. To edit the home screen, just pinch in. From the customization menu, you'll find options to change the wallpaper, widgets, and the transition animation when swiping through home screen pages. 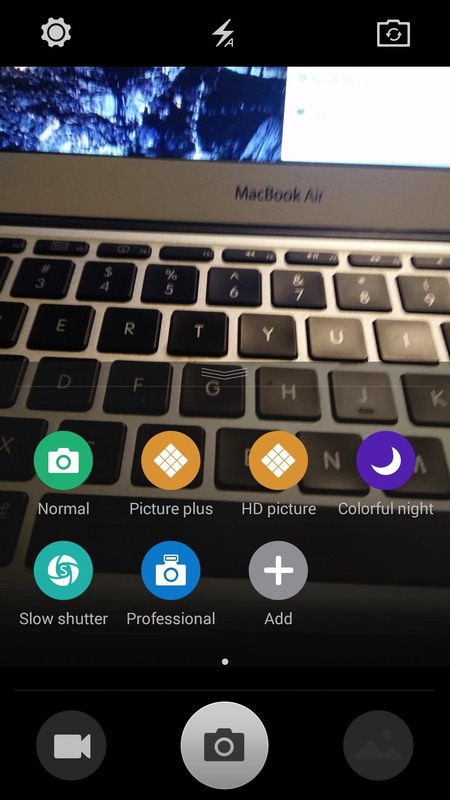 MIUI also uses the same Color OS camera that I covered in an earlier guide. Also included with the normal MIUI utilities is its Theme app. Just like its CyanogenMod counterpart, you can search, browse, and download custom themes designed specifically for MIUI. Keep in mind that this app, and many other MIUI-specific apps, are still in Chinese, so for now you will need to base your theme choices based solely on looking at screenshots.